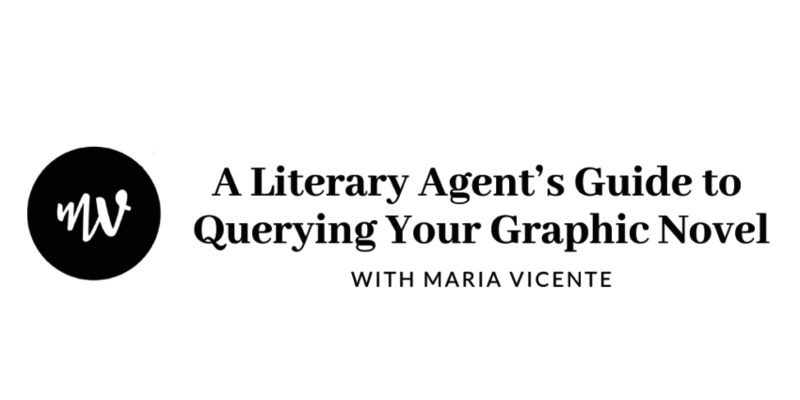 Maria Vicente is a literary agent at P.S. Literary Agency. She specializes in young adult and middle grade novels, illustrated books (including graphic novels and picture books), and cool nonfiction projects for readers of all ages. Maria lives in The Maritimes with her partner and their troublesome cat, Link.